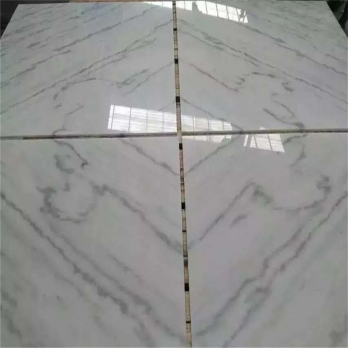 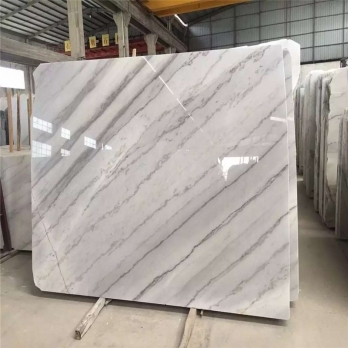 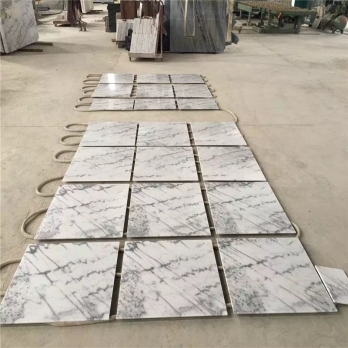 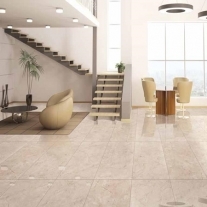 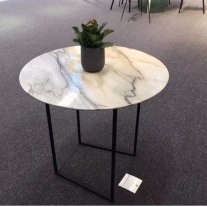 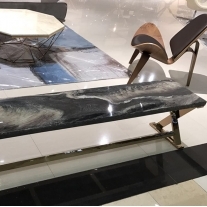 · Guanxi white marble is a white marble from Chinese original,which this Chinese white marble from blocks to project products, it can be the wall tiles, flooring tiles, big slabs, random slabs,countertop,vanity tops, table tops,bath accessories, garden carvings,mosaics tiles, water jet medallions etc,which suit for both architects and designers. 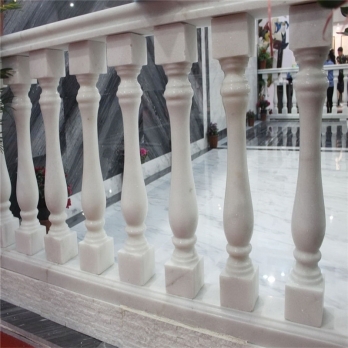 Guangxi White marble balcony baluster Guanxi white marble is a white marble from Chinese original,which this Chinese white marble from blocks to project products, it can be the wall tiles, flooring tiles, big slabs, random slabs,countertop,vanity tops, table tops,bath accessories, garden carvings,mosaics tiles, water jet medallions etc,which suit for both architects and designers. 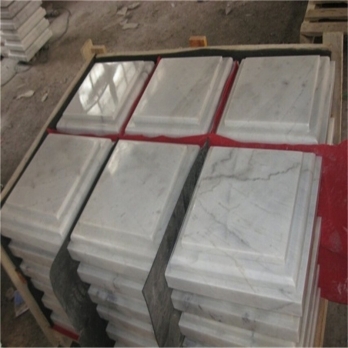 Guangxi White marble Vanity top Guangxi White marble-Italy Carrara white texture Guanxi white marble is a white marble from Chinese original,which this Chinese white marble from blocks to project products, it can be the wall tiles, flooring tiles, big slabs, random slabs,countertop,vanity tops, table tops,bath accessories, garden carvings,mosaics tiles, water jet medallions etc,which suit for both architects and designers. 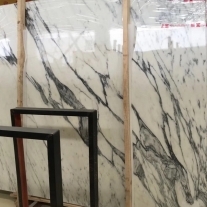 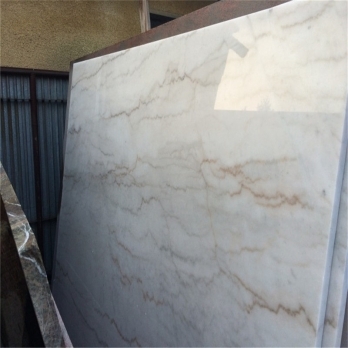 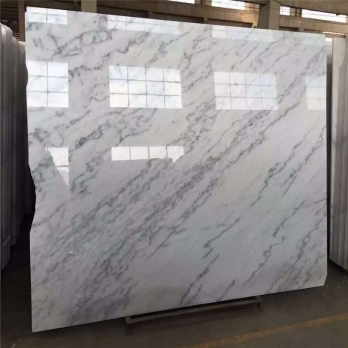 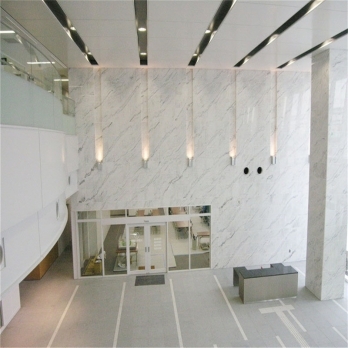 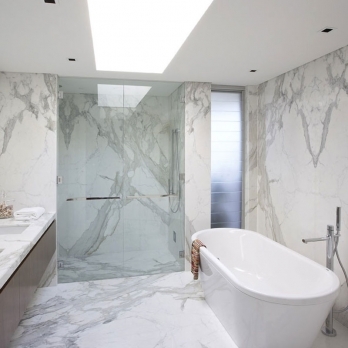 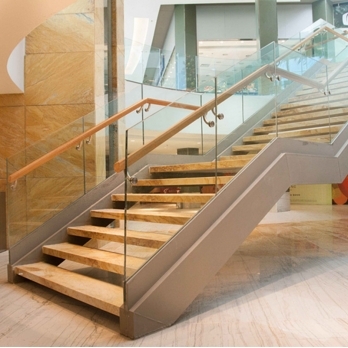 Guangxi White marble-Italy Carrara white texture, which from China original. 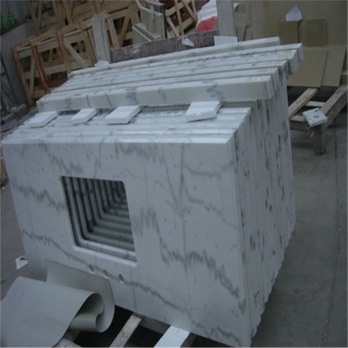 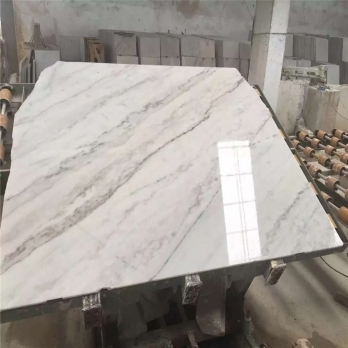 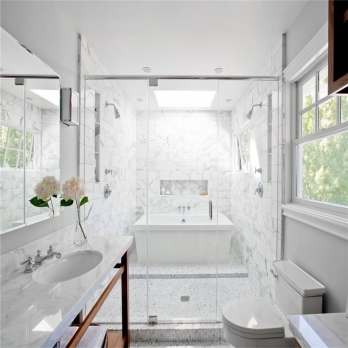 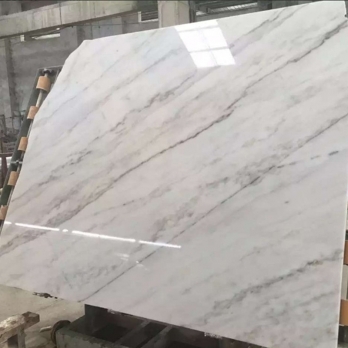 this white marble prefabricated vanity top for customized project. 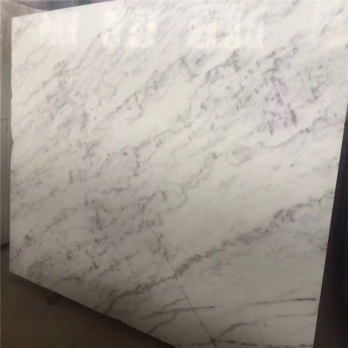 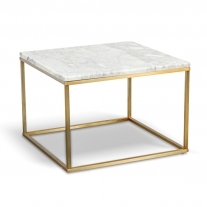 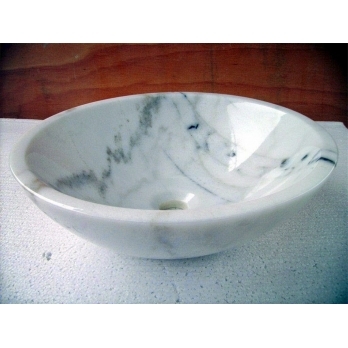 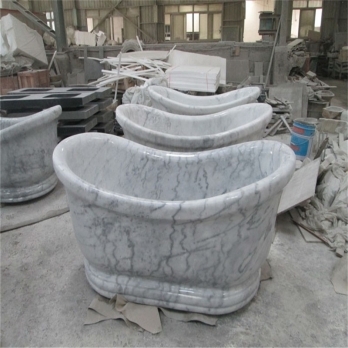 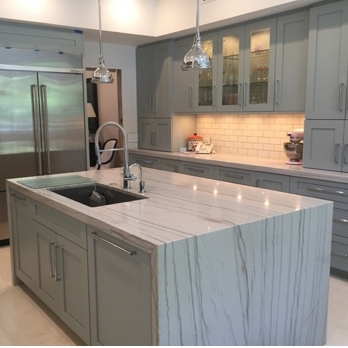 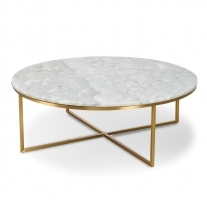 Guangxi White marble-Italy Carrara white texture original China. 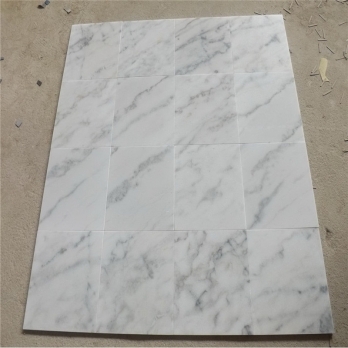 Guangxi White marble(Arabescato white texture) Guanxi white marble is a white marble from Chinese original,which this Chinese white marble from blocks to project products, it can be the wall tiles, flooring tiles, big slabs, random slabs,countertop,vanity tops, table tops,bath accessories, garden carvings,mosaics tiles, water jet medallions etc,which suit for both architects and designers.